and the biggest change is going to the Nordstrand FD3 pickups (just like in my 6 string fretless), mounted at a 10 degree angle, paired with the Glockenklang 3-band pre. At the moment I'm looking at the option to "invert" the neck, i.e. start with a central wenge wedge but that might not happen. Stay tuned for the occasional update as we go through this build. Last edited by drbass on 08 Sep 2018, 16:59, edited 1 time in total. I didn’t go to the recent Sydney GTG looking for a fretless bass but once I picked up Michael’s 6 string fretless I just couldn’t put it down. I played a few Marcus Miller fretless melodies and that sound in my head I wanted to hear from the bass kept coming out in spades. So in the end it was a no brainer to commission a build from Michael. Congrats Matt on your commission builds. Can't go wrong with Michael's basses. They are exemplary!! 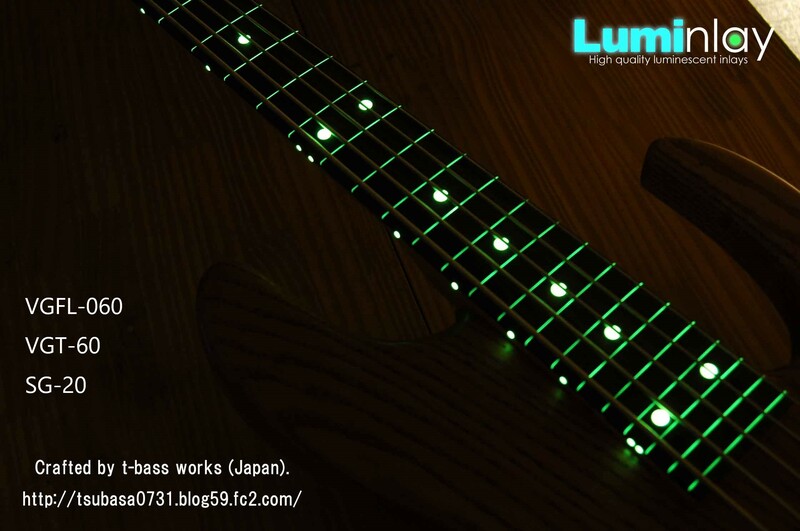 I reckon the luminlay would look pretty cool too. Please note: this will now have the amboyna burl top, and the maple burl will go on #014, the fretted version. Biggest neck-glue-up for me yet: technically 9 pieces but that includes two black veneer layers between the maple strips. Kinda fun, had to make up more epoxy at the end (but no problem, using the slow hardener gives plenty of time to fuzz around a little). I was hoping you’d say that, Matt . Next step for all necks is marking everything out (trussrod and carbon rod channels, holes for threaded inserts where applicable, and neck dimensions). Routing next week, then glueing in the carbon rods. After that I can remove excess material (at body and headstock end) and “straighten” everything up. It should be fairly steady progress (mind you, there are two more necks coming in this batch). That is really very nice, I always love wenge on the outside of a laminate. Progress - I'll put this in the "fretless" thread but include the fretted neck (which doesn't have a board quite yet). Waiting for truss rods to arrive and then the board will go on the maple/wenge neck. Next for the fretless is cutting the slots to depth, glueing in the Luminlay strips (will have to see whether to use the 0.5 or 0.6 mm versions), cutting them back to nearly board level. Bandsaw and sand the neck taper, then sand the 20" radius into the board, nicely and carefully. Starting to think about getting a move on with the body wings! Luminlay - something like this? ?